You are here: Home > News > Launch of ‘Built Heritage – How can we help you?’ survey! 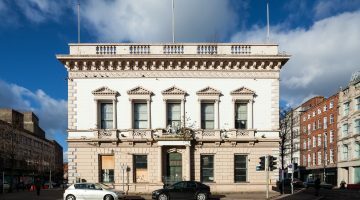 An opportunity for you to raise your concerns about the historic environment- Are you an interested individual, owner, custodian or member of a community group? Are you caring for or seeking to rescue an historic building. Tell us how we can help you! The information gathered allows us to direct our work over the coming years. 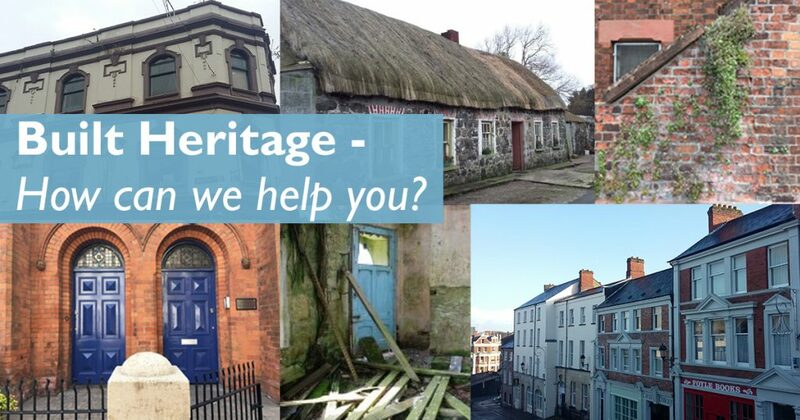 We are asking you to have your say by completing the 2018 ‘Built Heritage – how can we help you?’ survey.